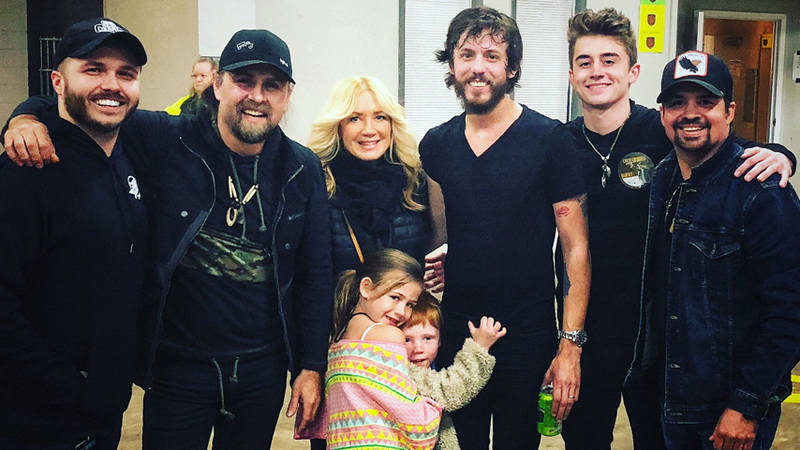 Long time friend of the band Chris Janson gives a shout out to the Davisson Brothers Band in a new All Access article “10 Questions with … Chris Janson”. 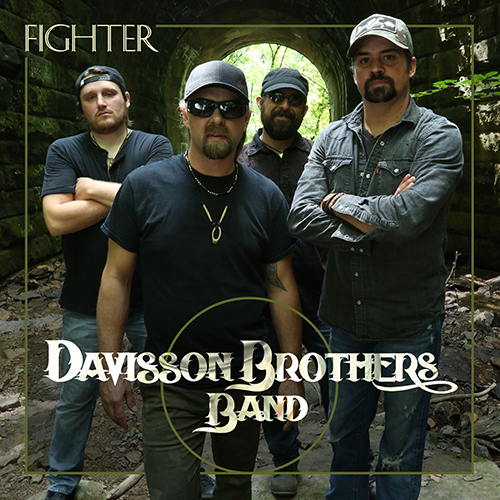 Janson is like a brother to band and we couldn’t be more appreciative of the kind words. Looking forward to making this happen!